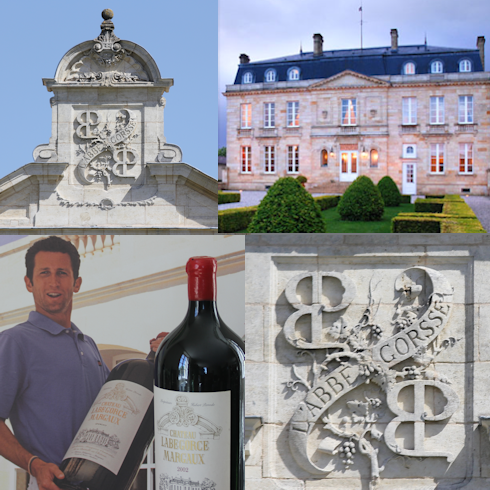 Hubert Perrodo bought Labégorce in 1989, and the buildings of l’Abbé Gorsse de Gorsse in 2002 (the vineyard of this one escaped him, bought by Château Margaux). But his dream of re-uniting the historic Labégorce estate after he bought Labégorce Zédé in 2005 was cut short but his death in a ski-ing accident at Courchevel in 2006. After a couple of years of reflection, his twenty-five year-old daughter Nathalie has decided to take up the challenge of continuing his work, directing this really quite large domaine which also includes the fifteen hectares of the Cru Classé Château Marquis d’Alesme.